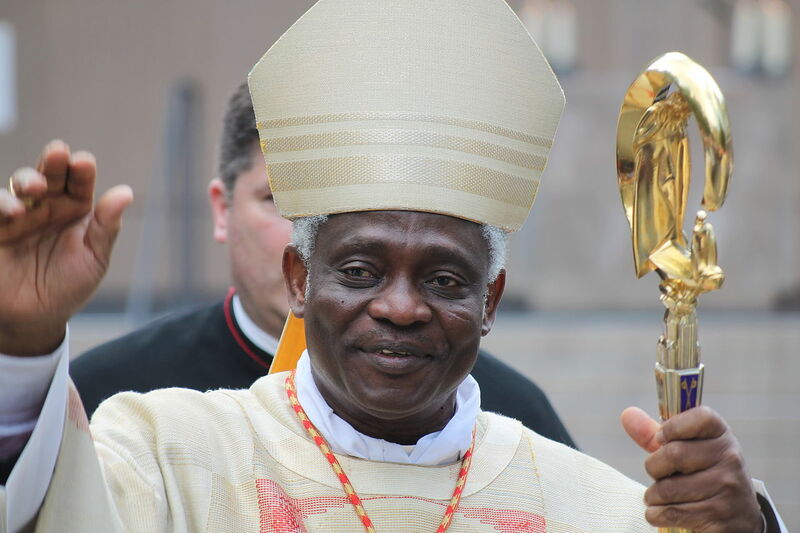 Here is the address given by Cardinal Peter Turkson, president of the Pontifical Council for Justice and Peace, on Wednesday at the German-African Healthcare Symposium (GAHS) in Berlin. With warm greetings from the Pontifical Council for Justice and Peace to all the participants in today’s Symposium, I wish to thank the organizers for their kind invitation to address this gathering today and for their concern to promote and ensure access to high quality health care to the people of Africa. Indeed, too many Africans have been deprived of such access for too long a period of time, despite the significant progress in the fields of technology, treatment, and prevention that has become commonplace in many high- and middle-income parts of the world. These and other faith-based organizations often assume significant responsibility for the burden of health care delivery, particularly in sub-Saharan Africa, and most especially among the poorest sectors of the population and in rural areas. Too often, however, these same service providers are not allowed a “place at the table” during the formulation of health care plans on the national or local levels. They are also denied an equitable share in the resources – both from the national or local budgets and from international donors. Such funding is essential to facilitate the maintenance of ongoing health systems; the training, recruitment, and retention of professional staff; as well as the scaling up necessary to address the ever-increasing burden of global pandemics such as HIV, tuberculosis, malaria, and other infections, of anti-microbial resistance, and of non-communicable diseases that disproportionately affect the poorest sectors of society. I will situate my comments today within the context of the Catholic Church’s teaching and tradition of service and ministry to all persons in need, but with particular regard to the most needy and most marginalized and without any limitation based on religious, ethnic, national, or socio-economic status. I propose that Pope Francis’ Encyclical, Laudato Si’, could serve as a very significant resource for our reflection and dialogue on the theme of this conference. Many people incorrectly assume that this letter dealt only with climate change and the environment. 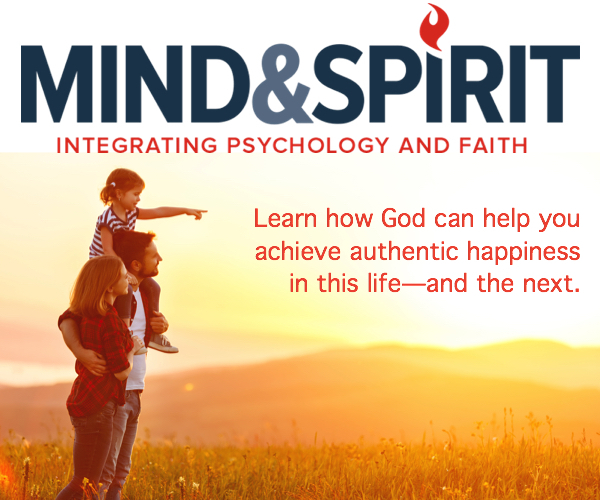 As crucial as those issues are in today’s world, Pope Francis did not restrict his teaching to these themes alone. In fact, his principal objective was to propose a social teaching of the Church that creates awareness about the immensity and urgency of the challenge of the present situation of the world and its poor, the two fragilities which lie at the heart of Pope Francis’ integral ecology. He issued an urgent appeal for a new dialogue about how to shape the future of our planet, and he encouraged a response of the entire human family with profound faith and trust in humanity’s ability to work together to build a common home. The Pope does not mince words in his teaching. He insists that, now more than ever, the world needs leadership in all its fields of endeavour, and the various fields need to work together in pursuit of the common good of humanity. Pope Francis speaks to everyone; everyone must play a role. He exhorts those in high station in politics, business and science, and he encourages those who live and work in very humble circumstances—all must commit to meeting the needs of all who live on this planet and of the planet itself. We are all in this together, each of us responsible for the other. Pope Francis urges us to think of our relationship with the world and with all people. Caring for our common home, and for all people who live on this earth, requires not just an economic and technological revolution, but also a cultural and spiritual revolution—a profoundly different way of living the relationship between people and the environment, a new way of ordering the global economy. He insists on the urgency of changing our sense of progress, our management of the economy, and our style of life. Catholic Social Teaching contains important principles for true dialogue. How can we promote and sustain positive dialogue that results in positive actions? Three helpful principles for such dialogue are solidarity, subsidiarity, and the common good. Solidarity means we care about the concerns of others as much as our own. Subsidiarity means we accept others as equals; they speak for themselves, we listen; and we help them to participate if they need such help. As for the “what” of dialogue, Catholic Social Teaching tells us to always focus on the common good and to show special concern for the poor and for the earth. With gratitude to Mons. Robert Vitillo, Attaché for Health, Permanent Mission of the Holy See to the UN in Geneva, for advice and help in drafting this address, and to Mr. Robert Czerny, Ottawa, for final editing. Address to the Members of the Diplomatic Corps Accredited to the Holy See, Vatican City, 13 January 2014. Address at the United Nations Office in Nairobi, 26 November 2015.